There are many different yoga mats out there to choose from, and as we’ve been round the yoga circuit for quite some time, trying many different mats along the way, this is our favourite. Whether you are looking for your first yoga mat or your tenth, why not try ours – hard wearing, non slip and extra padded to support your spine and knees. 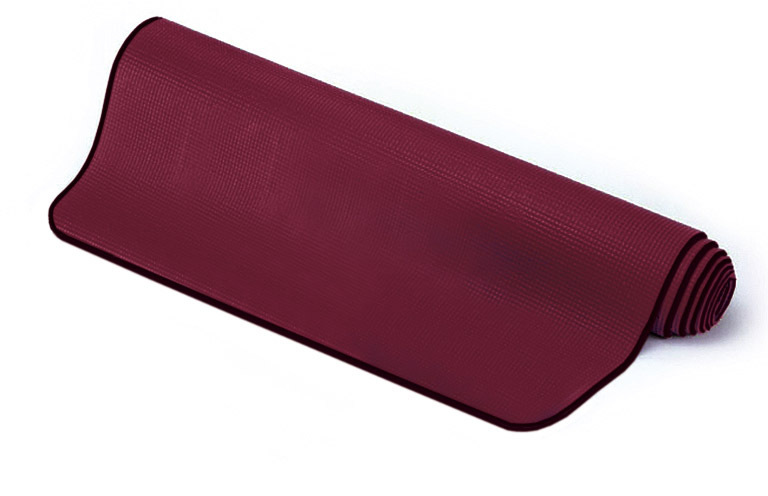 Our Yoga Mats are non-slip and light weight which helps you get the most from your yoga practice. Price: £25.00 each – available from your Inside Out yoga tutor at your class.